Muni Market Collapsing – How Do Active Muni ETFs Compare? 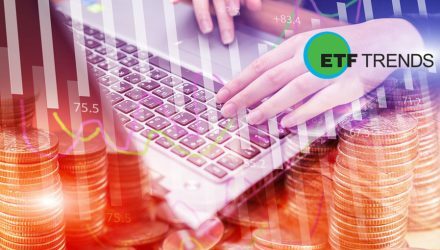 Do Active ETFs Need More Effective Promotion? Which Asset Classes Are Active ETFs Fit For?